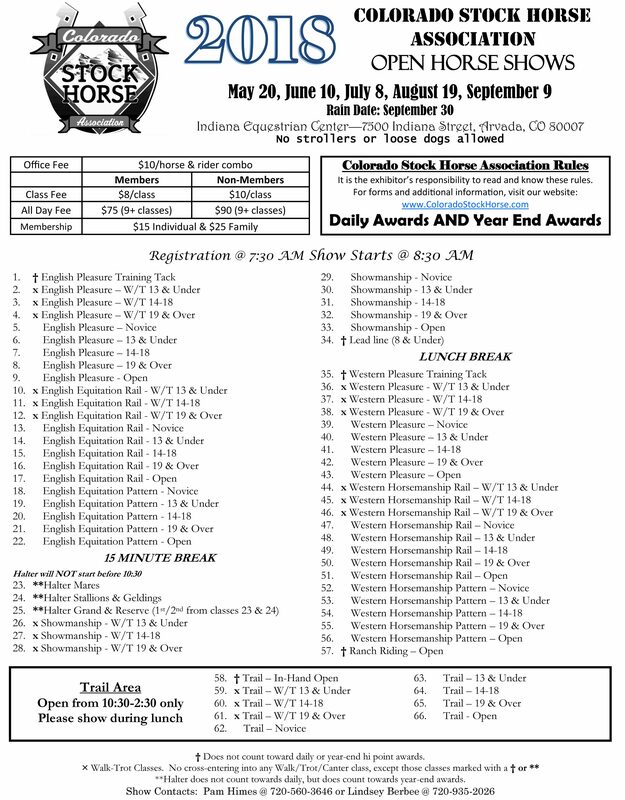 We are proud to sponsor the Colorado Stock Horse show season! We’ll have samples at the show registration table at each event. Find out more about this season’s shows!